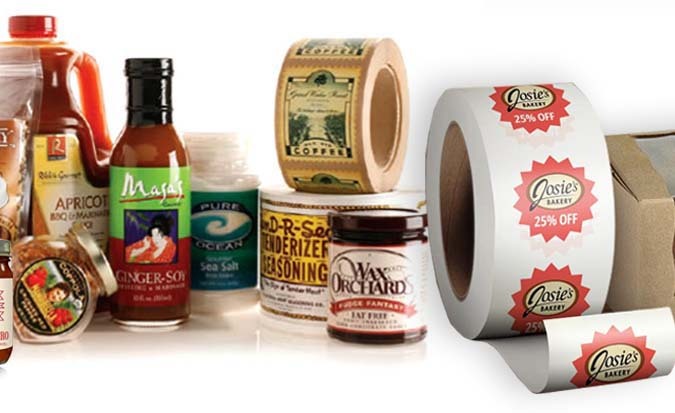 Alpha pack is a major supplier of high quality industrial self-adhesive labels and stickers. 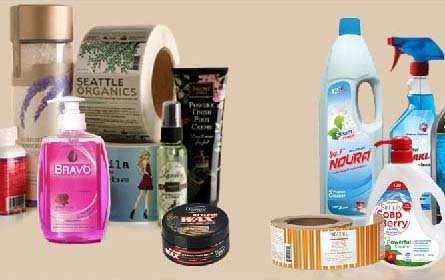 Our supplies cater to a variety of packaging and labeling related businesses (e.g. factories, supermarkets, suppliers, and distributors). Alpha pack is a family business founded by Mr. Walid Labban who has been excelling and continuously developing the business and services over the past three decades. He established his first factory in 1980 in Ein Mrayseh in Beirut, Lebanon when he served a booming chocolate industry and now had expanded the services and high-tech machinery, including UV printing devices, to provide a wide spectrum of products from the cutting edge Flexo printing abilities to the generic barcodes. We specialize in the manufacturing of custom printed labels and stickers and our products are suited for large industrial plants to small retail companies. We do enjoy working with small businesses with limited demands and have the capacity to provide products to large supply chains with equivalent responsiveness. We are committed to providing our customers with high tier services that combine quick production, excellent customer service without compromising our top quality production. 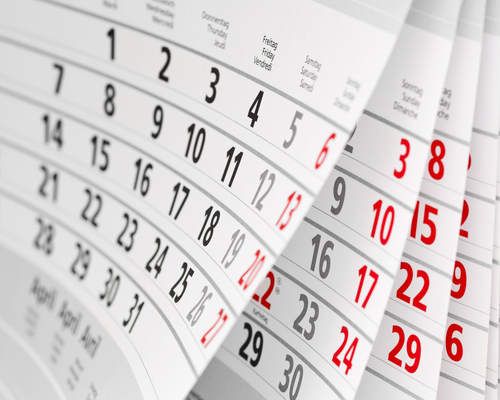 We believe in building trustful and long lasting relationships with our partners. Our office is based in Beirut, Lebanon and do enjoy strong relationships with customers worldwide which expands alpha pack’s horizon. With over three decades in the business, our production staff is well trained to help you with your plan from design to application with the ability to create new designs tailored to meet your exquisite needs and imagination. Our factory is designed and built with the Green concept in mind to help decrease landfill waste and pollution. Our paper waste is recycled with the help of Averda/Sukleen Lebanon. We are constantly seeking ways to keep our production as environment-friendly as possible.